Do you know someone who loves to cook but they don’t have the time? 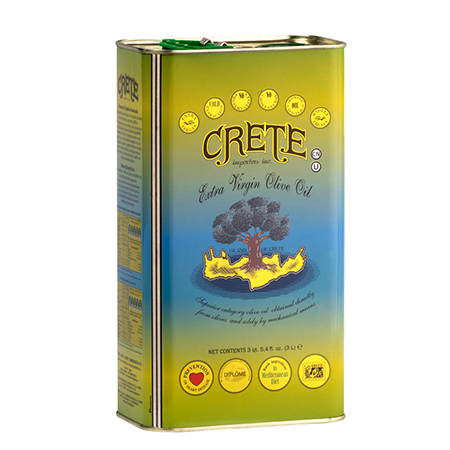 I wouldn’t be able to cook delicious Mediterranean meals every day without the use of my favorite culinary gadgets. The way I see it, spending a few hundreds dollars on time saving tools saves me thousands, if not tens of thousands of dollars because I cook more at home and eat out less (and I eat much healthier at home). 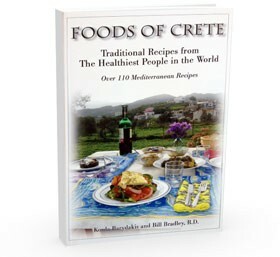 Eating the Mediterranean Diet is easy when you have the right recipes and the right equipment. 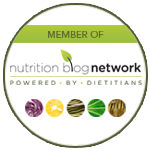 Register for our Mediterranean Diet Program Now! 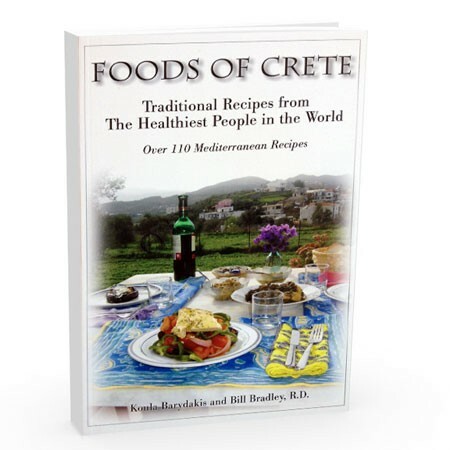 Do you want to learn HOW to eat the Mediterranean Diet? 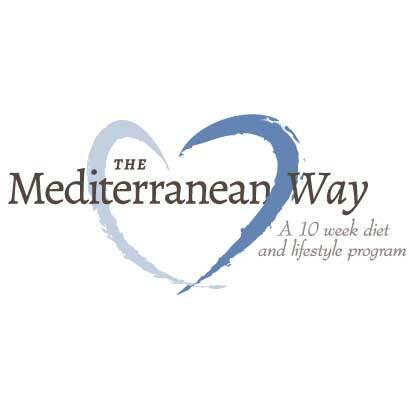 Join our 10-week online Mediterranean Diet program that begins September 3rd. Learn step by step how to eat the healthiest diet in the world!